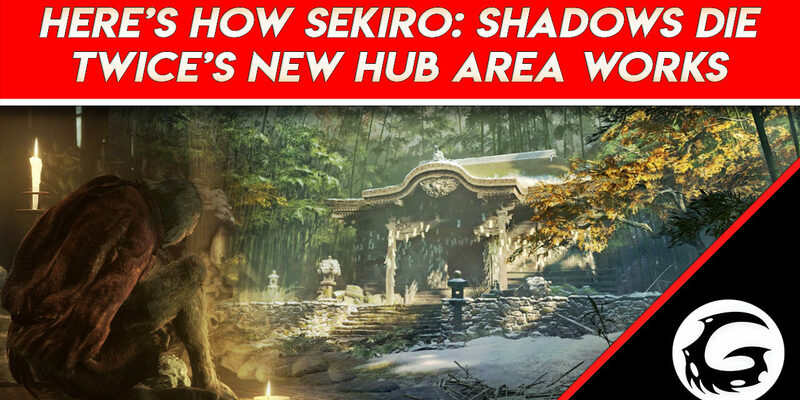 Sekiro’s hub area, called the Dilapidated Temple, will be instantly familiar to fans of From Software’s previous titles. Areas like the Firelink Shrine and Hunter’s Dream are synonymous with Miyazaki’s distinctive influence. 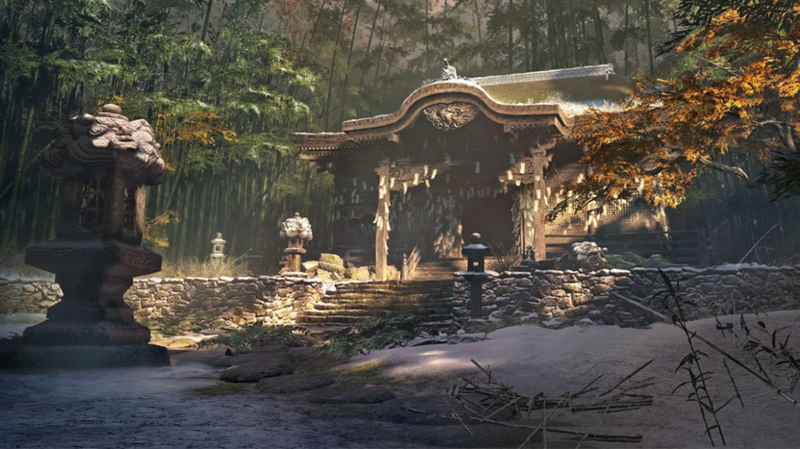 These areas provided a safe place for the player to upgrade and improve their character, and the same goes for the Dilapidated Temple in Sekiro. Today, we’re going to take a look at exactly what you can expect to find there. 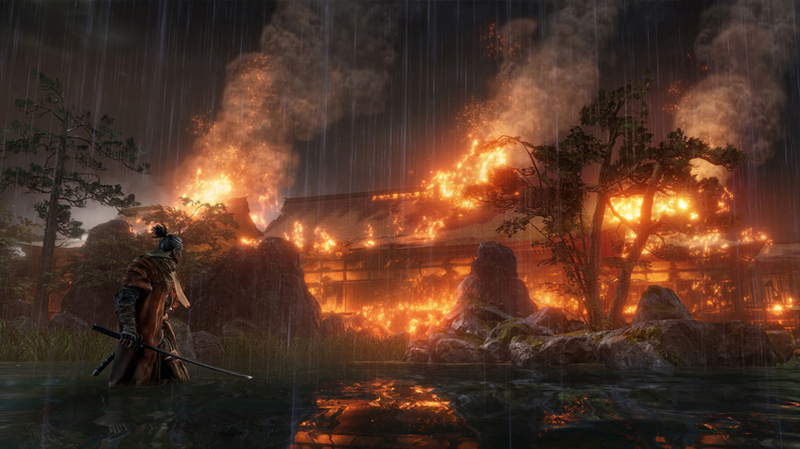 The Dilapidated Temple will be one of the first areas we discover in Sekiro: Shadows Die Twice. We’ll end up returning here regularly to spend our currency and level up our character, as well as speak to NPCs. The temple can be accessed via Shaper’s Idols, which are akin to the classic rest stop: Dark Souls’s bonfire. These idols will not only refill our Gourd (estus equivalent) and reset enemies nearby, but can teleport us back to the Dilapidated Temple from anywhere in the world. This means you’ll always have access to your NPCs and vendors without having to trek all the way back home. Fans of FromSoft games know and love this feature. It feels like home. In a world where death waits at every corner, a safe haven is a great resource to have, and players will find themselves visiting it regularly to take advantage of their friends there. Speaking of friends, your first will be the Shaper himself, who is presumably the old man we see in the trailer. He appears to have given Sekiro his fancy arm prosthetic, and will offer upgrades and new skills. He is essentially the Doll from Bloodborne, albeit slightly-less waifu. The Shaper is your access to character progression, and returning to see him whenever you have enough resources will enable you to unlock fancy new skills. 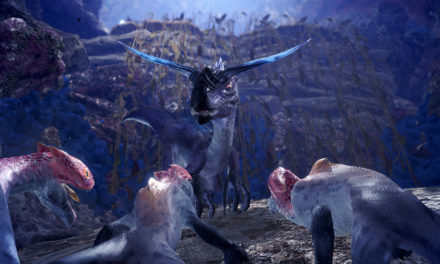 He can offer an ax-arm that breaks shields, or a flamethrower attachment to burn enemies and set your own blade alight. I’m getting the feeling we’ve only seen a few of the upgrades he has to offer. The upgrades, and the arm-prosthetic in general, remind me a lot of Bloodborne’s trick weapons. 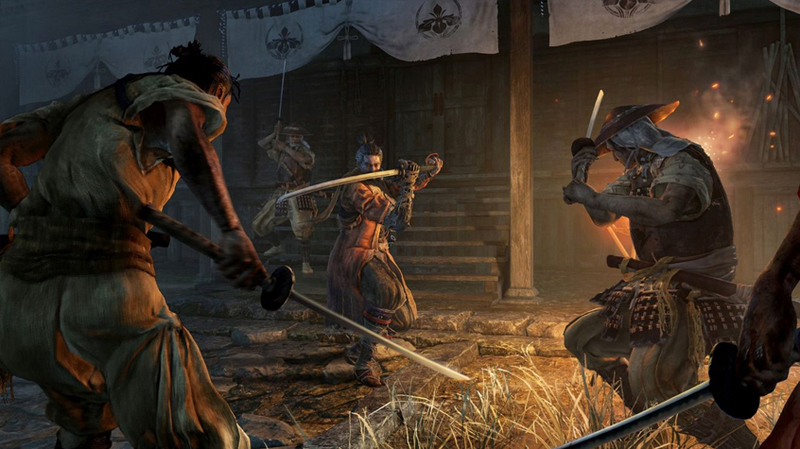 The difference is that there’s only one weapon, but Sekiro has a lot of tricks up his sleeve. There is also going to be an NPC known as the Immortal Soldier. This figure will allow you to train with him, giving you the ability to test out any new gear or abilities before setting out into the world. This gives you the chance to set up and try out a certain build or set of skills before heading out into battle, and the Immortal Soldier even has a host of tips for you that will help you master those skills. He’s a really helpful character to have on your side, but don’t worry about hurting him. He’s just as immortal as him name would suggest, and he isn’t all too happy about it. I suppose, at least, you’re giving him someone to moan to? There are a host of other discoverable NPCs, too. Anyone familiar with Dark Souls or Bloodborne will know that many characters can be found out in the game’s world and sent back to your hub-space. These characters will then offer their services to you, which might be new abilities, gear, better healing, or buffs for your character. The NPCs are always one of the most interesting parts of any Soulsborne game, and any lore nerd like me will love chatting away to them to see what secrets they might disclose. Sekiro seems like a really mysterious world with a lot to hide, and I’m sure there’s a whole lot we don’t know that these characters will be able to tell us. This is really cool actually. The Firelink Shrine only had a couple of routes out of it, with more opening up throughout the game. Meanwhile, it sounds like Sekiro will have a much larger world-space for us to explore, and that means more enemies, lore, and ultimately, gameplay. “Choice and Freedom” are not something that players are used to having in FromSoft games, so it’ll be really interesting to see how that presents itself. I don’t think that the Temple itself is going to change or evolve too much, but the hub spaces were always great areas in the previous games, and I’m really excited for this one, too. More options, NPC’s, new ideas, and a brand-new setting will all make for a radically different experience. If Bloodborne is anything to go by, FromSoft knows how to take a new angle and really deliver on all those accounts. All I know is that Sekiro is going to have a brand-new, richly realized world to explore, and it all starts here, in the Dilapidated Temple. All right, that’s it for today’s update on Sekiro: Shadows Die Twice. I think I’ve had to say ‘Dilapidated Temple’ enough times by now. Don’t forget that we’re now covering updates every single week for Sekiro, and that there’s a ton more information to come as we learn more approaching release. Make sure to Like and Subscribe to make sure you don’t miss out on any juicy news. 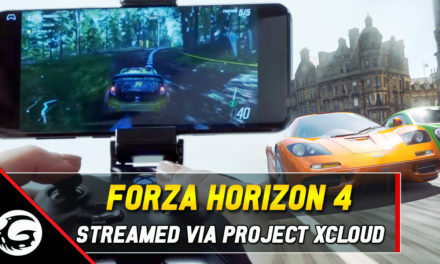 Don’t forget that all our videos are available in transcribed format over on our site by following the link below, which is also where you’ll find the invite to join the fabulous Primal Community Discord channel. Thanks for stopping by everyone, I’ll see you all next time for more gaming guides and news.